If you’ve visited Azuga.com recently you have probably noticed a major change to our homepage. 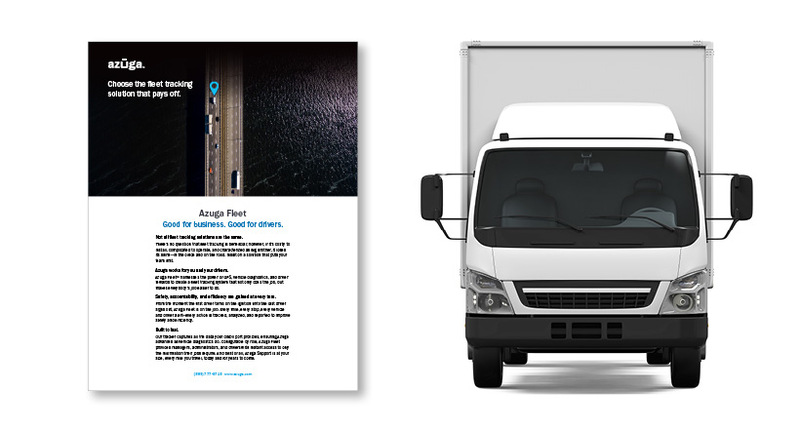 As you know, Azuga is committed to continuing to disrupt the fleet industry by staying up to date on the latest trends and innovative technologies that help you, our valued customers. That said, I’m very happy to introduce you to Azuga Insight, the newest addition to Azuga’s product line. Created for Oregon’s OreGO tax-by-the-mile program, Azuga Insight pairs its innovative, easy-to-install hardware with its data analytics technology to provide Oregon drivers with the data they need to participate in this game changing project. Last year, Azuga was chosen as one of three technologies to participate in Oregon’s pilot program, and was renewed as a permanent partner for the legislative change earlier this year. The program charges a per-mile fee, replacing the state fuel tax for vehicles driving on Oregon roads. Azuga’s innovative technology will be capturing what we at Azuga deem the “digital exhaust.” This means all real-time, rich data emanating from the engine computers that would otherwise be lost is collected the OBD (On Board Diagnostics) port and translated into valuable information that is placed in the palm of the driver’s hand. The information that’s provided goes much deeper than our competitors and empowers Oregonians with choices and information that will improve their driving experience and suit their individual lifestyles. By choosing the Azuga option, OReGO drivers will have access to a number of valuable connected-car services like Visual Trip Logs, Gamification, Fuel Usage Monitoring and Safe Zones. Because only ONE device can be plugged in to the OBD port at a time, it’s important that the provider chosen for the OReGO program offers one single platform, but can deliver many applications. 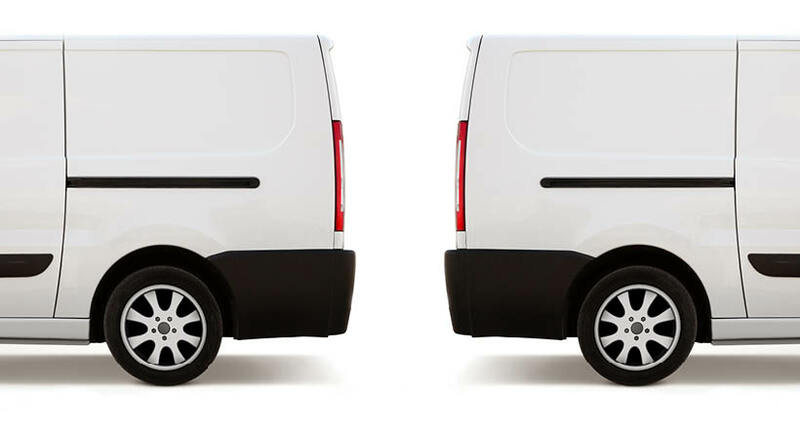 Specifically for fleets, if a company were to choose software that only served some of its needs, it would mean changing out GPS devices for each unique purpose. Why not choose the option with the most accurate data and longest list of offerings? Fleets in Oregon were eligible to enroll in the OReGO program using Azuga’s technology starting July 1. With OReGO, fleets receive substantial rebates from the state based on MPG of their vehicles and number of miles that they drive — knowledge made possible by Azuga’s data reading technology. In some cases the rebate may even equal the cost of Azuga. 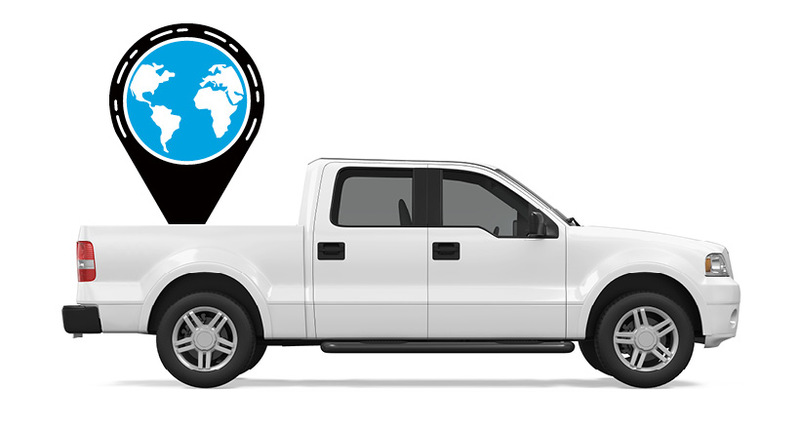 Even if the rebate does not equal the cost, fleets can get Azuga’s enterprise-grade GPS tracking and driver rewards system for as low as $10 per month. While Oregon is first to adopt road usage charges, several other states are predicted to follow in the coming years including Washington, California, Colorado and Idaho. Customers outside of Oregon state lines can rest assured that they will still continue to receive the innovative technology and one-of-kind pricing that Azuga’s rewards driven, could-based, fleet tracking technology and driver behavior solution currently provides. My promise to you is that no matter the rules of the road, Azuga will always provide you with the tools you need to work efficiently, improve safety and positively affect your bottom line. P.S. Learn more about Azuga Insight and the OReGO RUC program here. Have any questions? Feel free to give us a shout on Twitter @Azuga_GPS or contact us here.